"Pesticide formulations as sold and used are up to 1,000 times more toxic than the isolated substance that is tested and evaluated for safety." 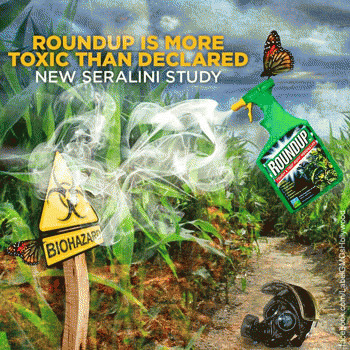 "Roundup the most toxic of herbicides and insecticides tested." 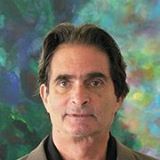 "Remember a researcher named Gilles-Eric Seralini, his 2012 GMO study, and the controversy that swirled around it? "He fed rats GMOs, in the form of Monsanto's Roundup Ready corn, and they developed tumors. Some died. The study was published in the journal, Food and Chemical Toxicology. Pictures of the rats were published.